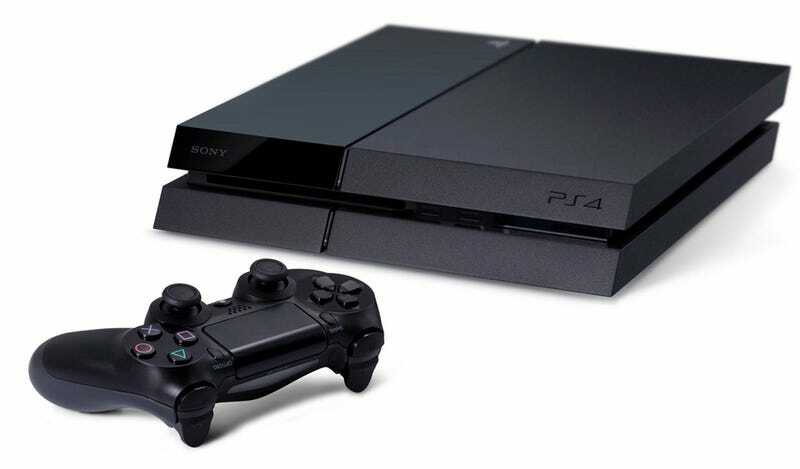 The PlayStation 4 was released in Japan nearly one year ago. So are Japanese buyers of the console happy with their purchase? Over 1,000 PS4 owners answered a customer satisfaction survey in this week's Weekly Famitsu. Many were happy. Some were not. Here's what was asked, what was answered, and a bit of what was said. How Satisfied Are You With the PS4? Why Did You Purchase a PS4? What Title Do You Frequently Play? How Satisfied Are You With the Games? How Do You Feel About The Price? Overall, gamers of all sorts seem happy with the PS4. However, one overarching opinion was the lack of distinctly Japanese games. Of course, not all Japanese games are necessarily a good idea.